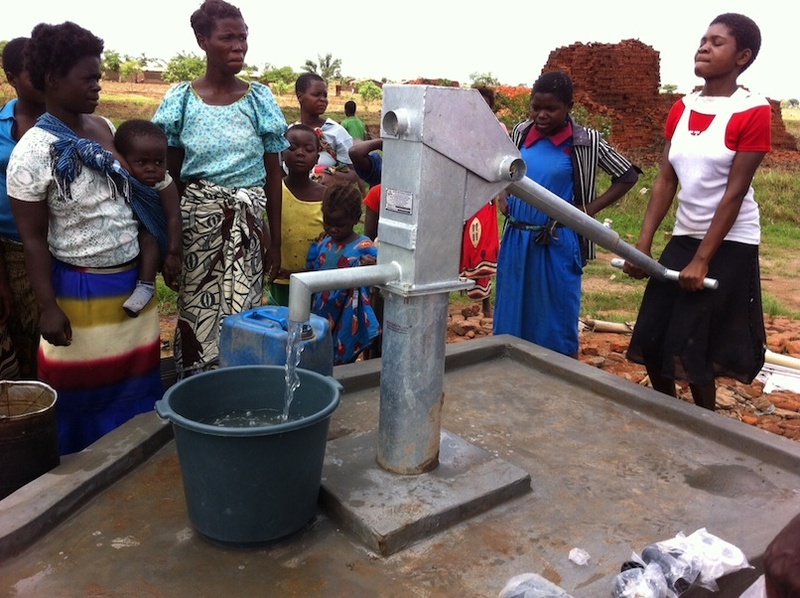 In December of 2013, Freshwater Project International completed the Charles Banda Memorial Water Project at Madzimyanga Primary School in Central Malawi. A broken borehole was repaired by Freshwater and more than 1,500 students, teachers and community members now have access to safe, clean water. The project was rounded out with hygiene and environmental sensitization training at the school for students, teachers and the community. Additionally, 100 trees were planted around the borehole well to sustain the water point and reforest the school’s ecosystem. A handover ceremony transferred ownership to the community. Freshwater Project International continues to monitor and evaluate this water point for the next 5 years. Community leaders report an improvement in the health of individual students and community members during this past rainy season when outbreaks in water-borne diseases like cholera are common when no clean water source is available.